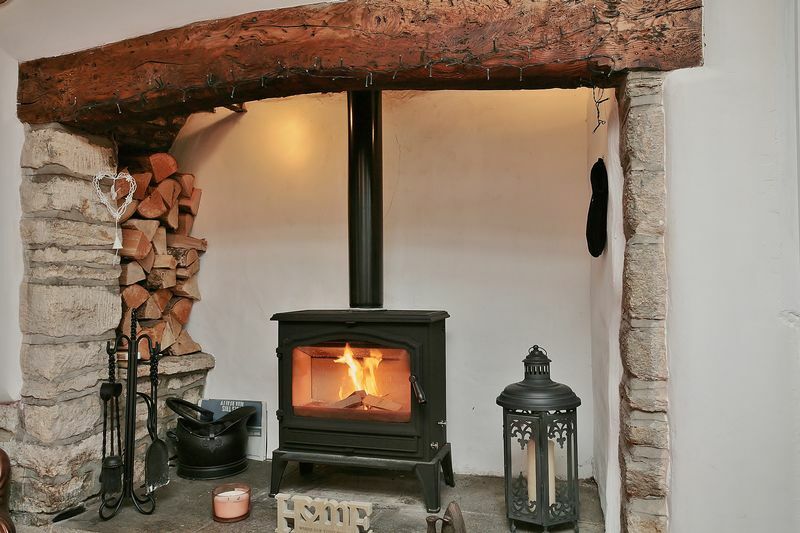 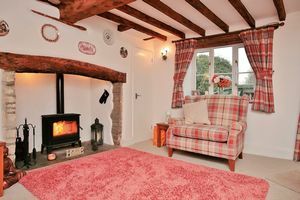 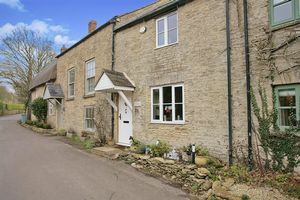 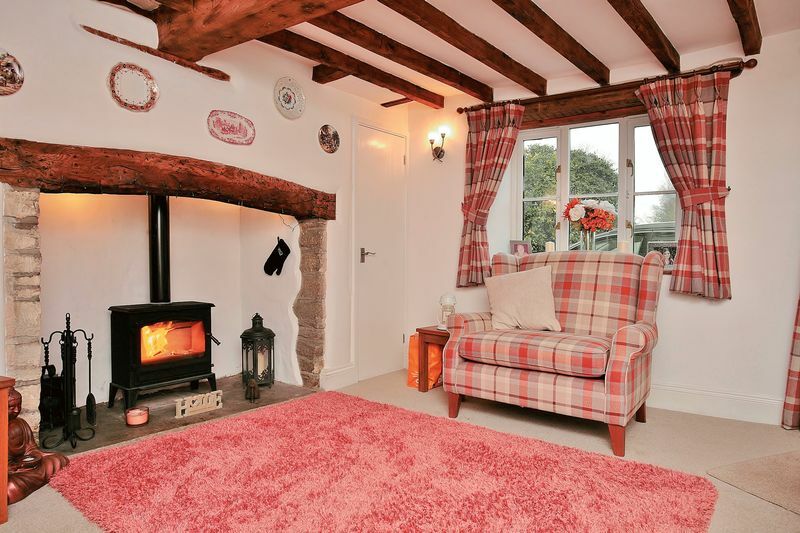 A beautiful and characterful room with an inglenook fireplace with wood burning stove, exposed ceiling beams, windows to the front and rear and a door to the dining room. 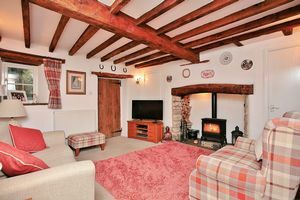 A spacious room with a central fireplace, a door onto the garden, stairs to the first floor and a doorway to the kitchen. 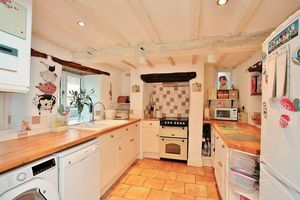 Fitted with modern base units and drawers with work surfaces over. 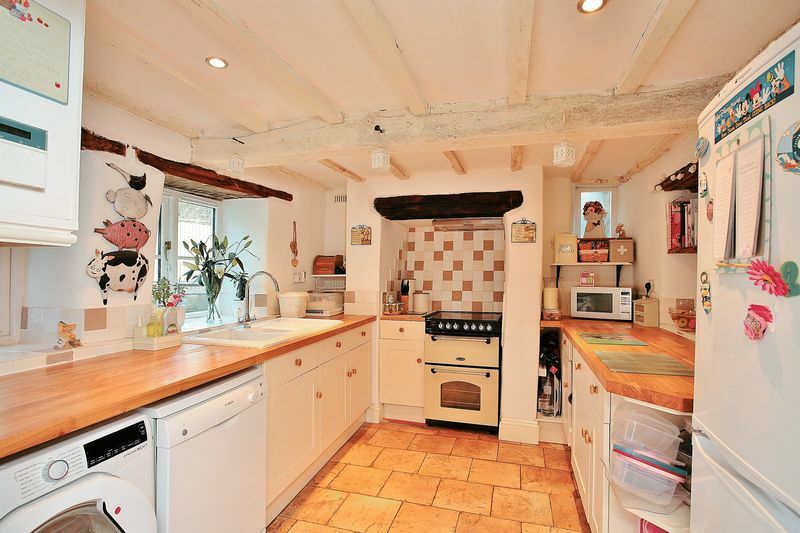 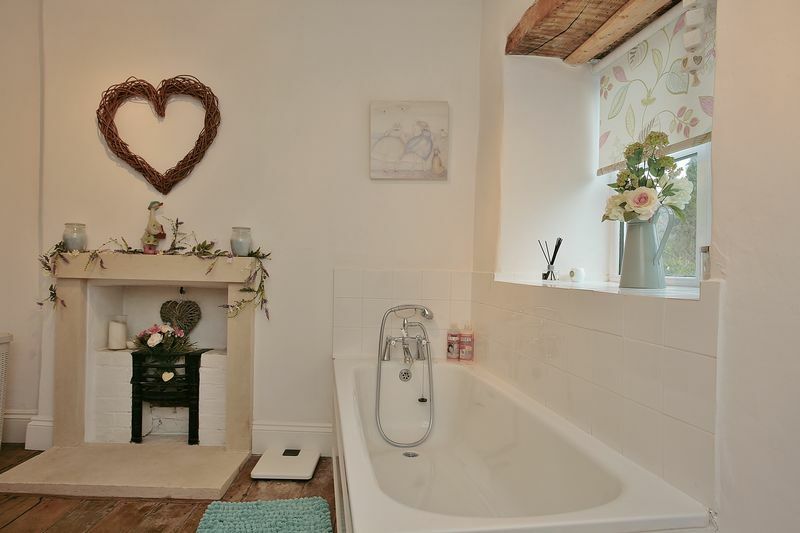 Sink and draining board, space for appliances and a window to the garden. 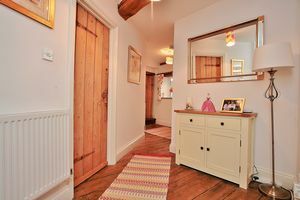 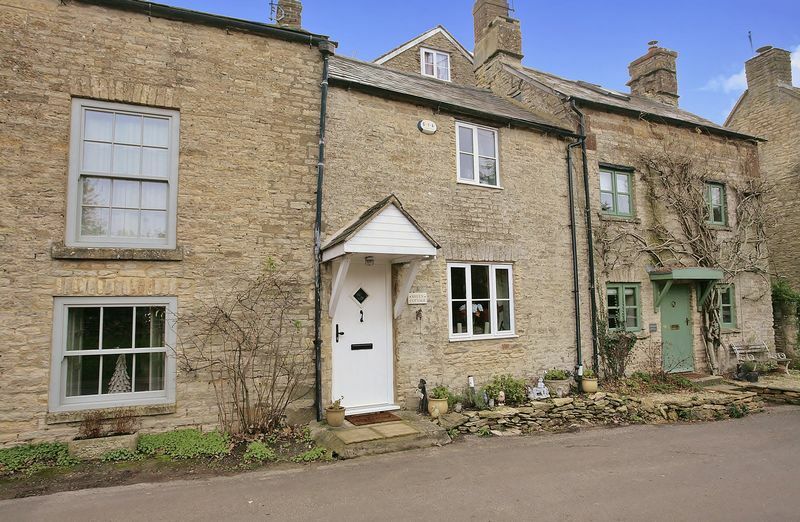 A spacious and light landing with stripped original floorboards, an attractive stone wall and a wooden staircase to the second floor. 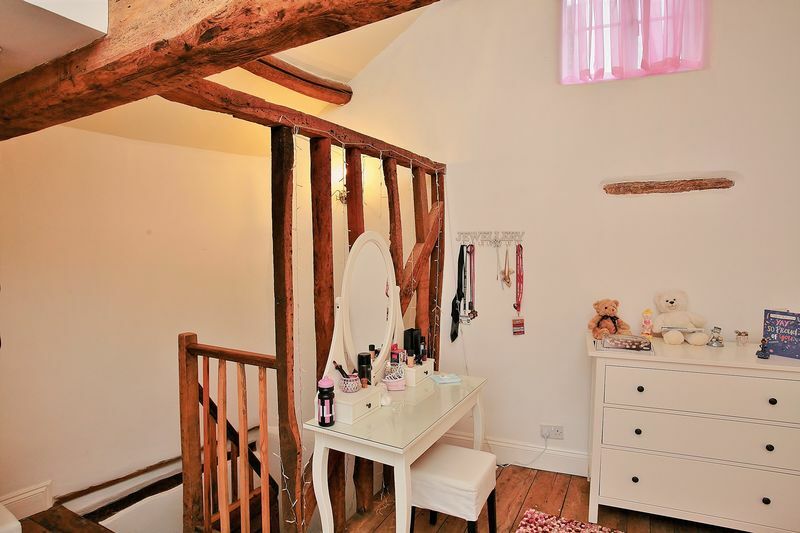 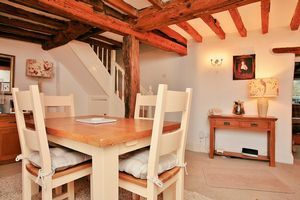 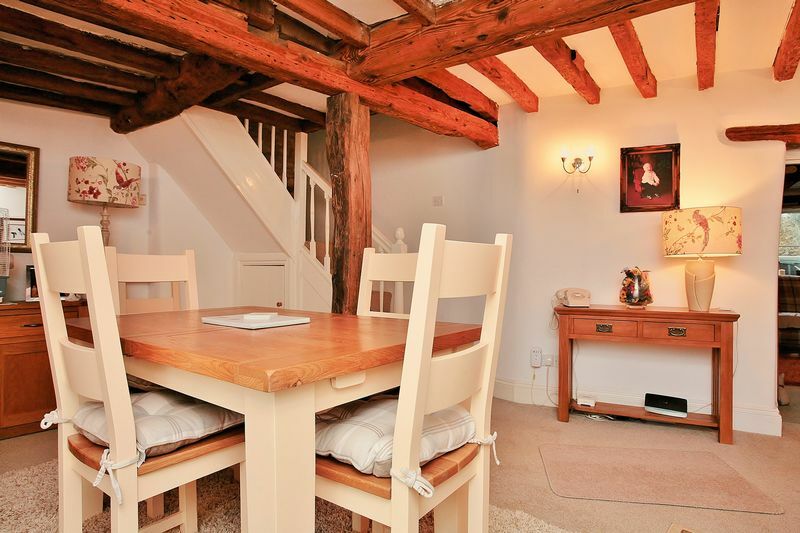 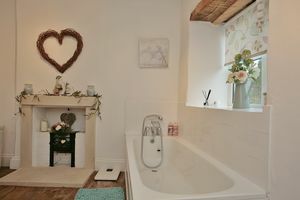 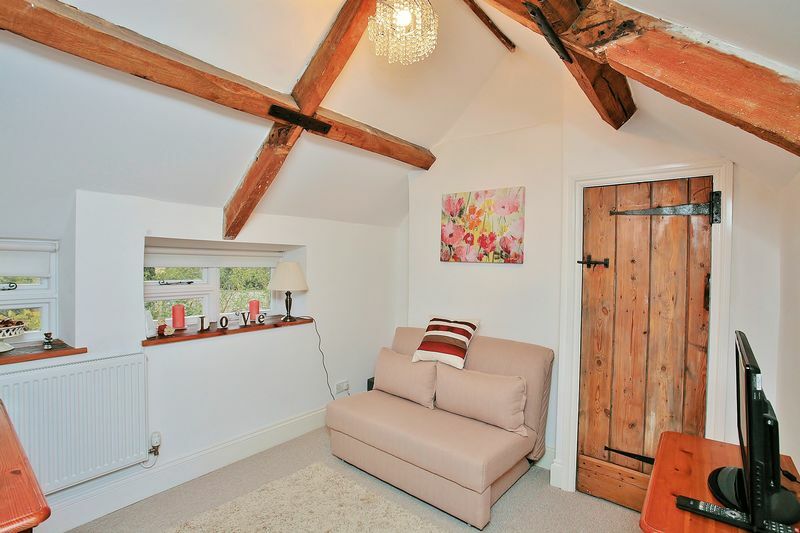 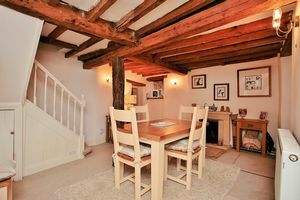 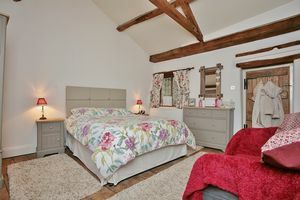 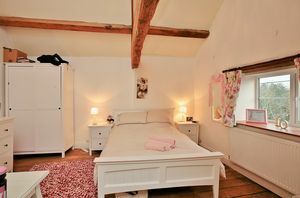 A double room with a high ceiling, exposed beams, a fireplace and windows to the front and rear. 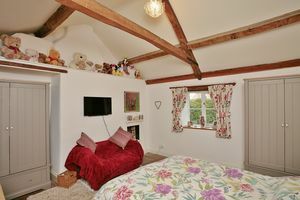 A good sized bedroom with a window to the side and a built in wardrobe. 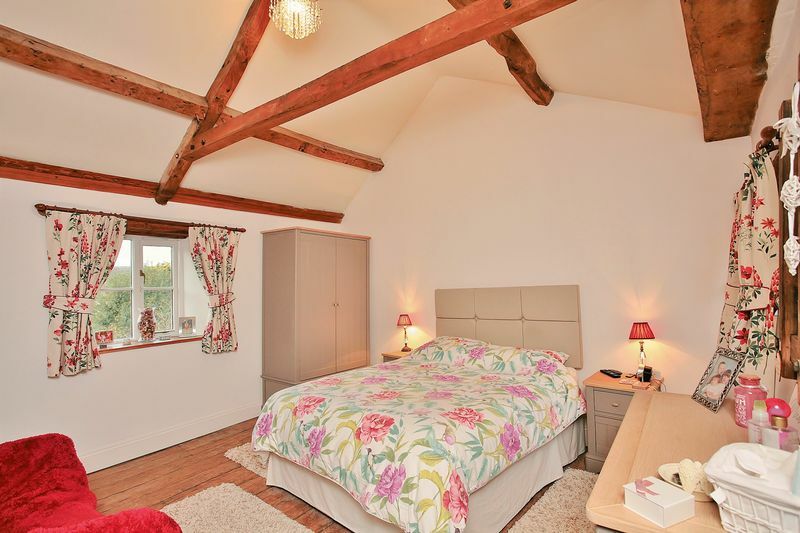 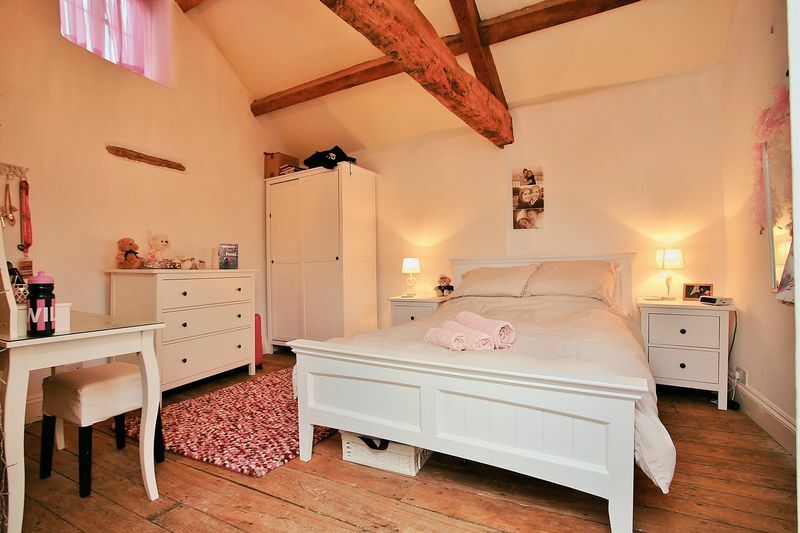 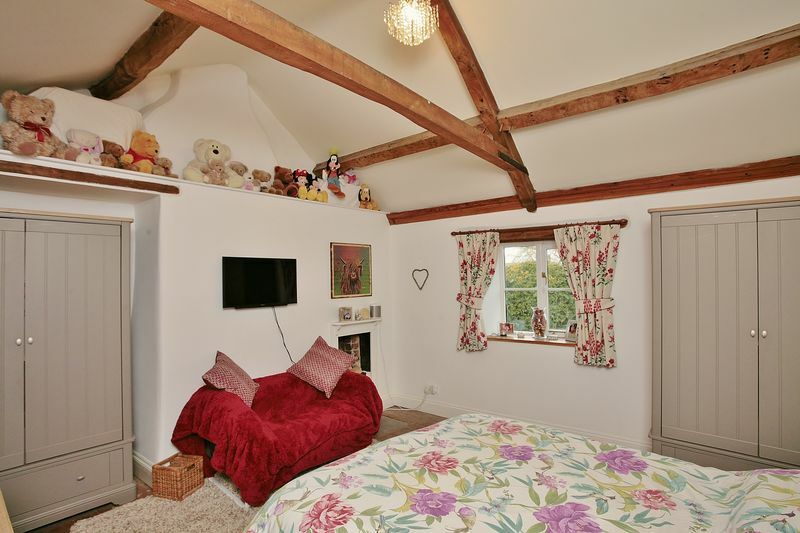 A superb and spacious master bedroom with stripped wooden floorboards, a high vaulted ceiling, exposed beams, a window to the rear and an en-suite shower room. 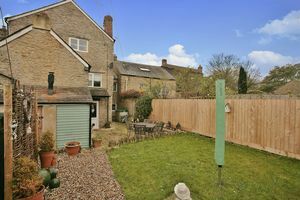 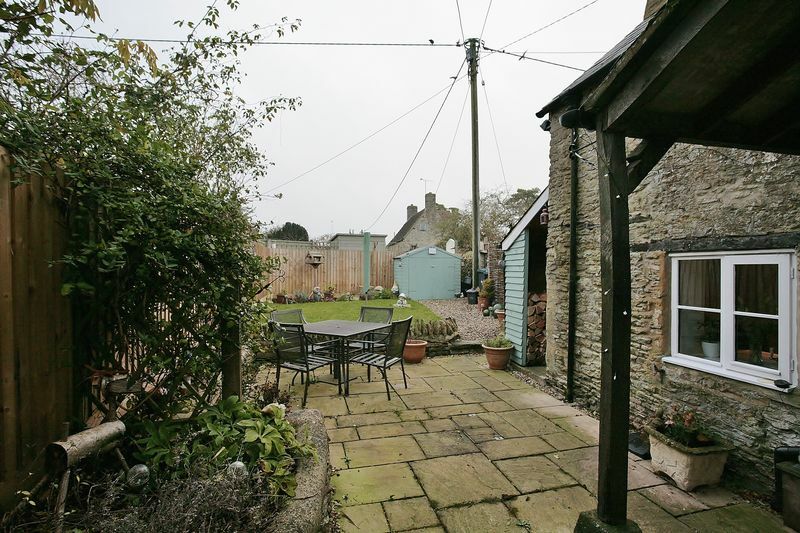 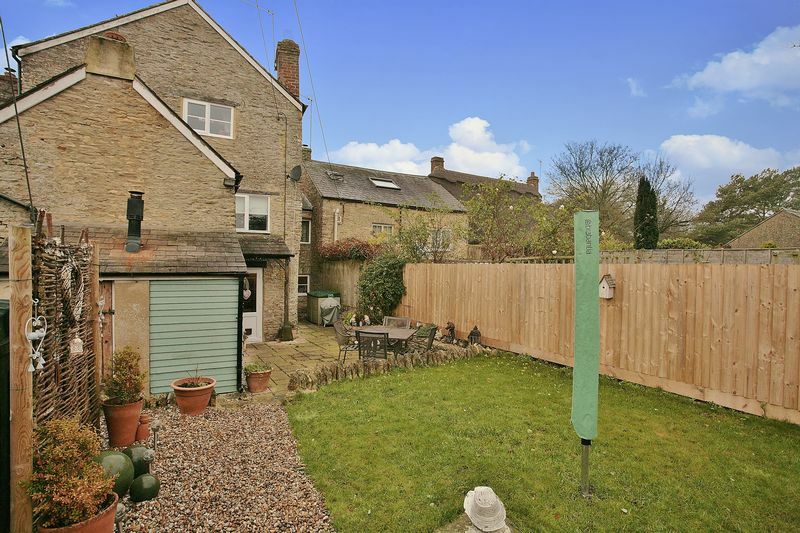 There is a beautiful private garden at the rear of the property. 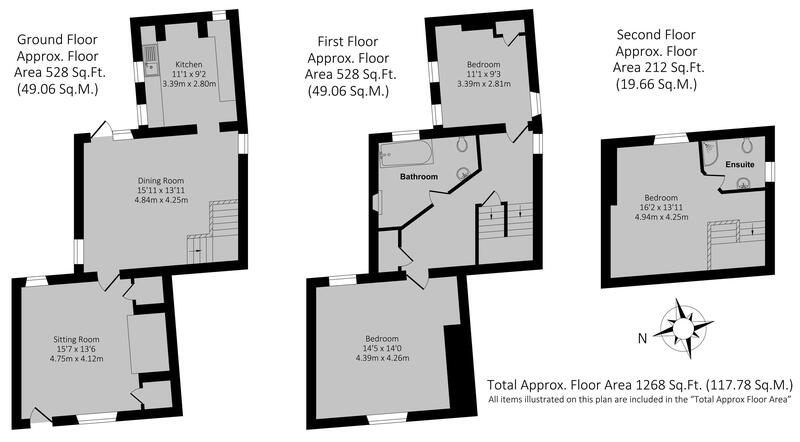 Adjoining the house is covered porch and a paved patio which is ideal for entertaining. 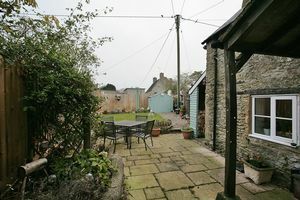 There is also a lawned area with flower and plant borders, a useful log store and a store room which houses the boiler.